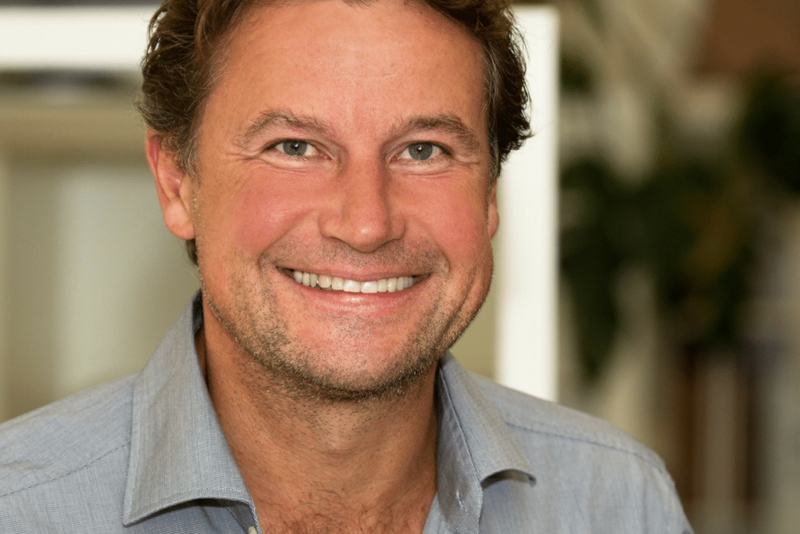 Alexander Kraenkl is founder and CEO of the innovative and award-winning products auXala and eleXom by LINEAPP GmbH. He visited the academy for communication engineering in Austria and after his degree, he started to work in the audio/video industry. In 2018, Alexander has many years of expertise in technical engineering, due to more than 30 years of involvement in the professional audio industry. Alex’ career started by building-up Sennheiser in Austria and ex-Yugoslavia. The greatest moment during this time was, when Alexander together with his team exclusively supported the Lyconet Elite Conference at O2 arena in Prague, using auXala enterprise to transfer 16 languages to mobile devices of more than 20.000 attendees.